VACDL membership is not open to full or part-time prosecutors. Other important committees working on the behalf of members, to include Legislative (particularly focused on discovery reform), Amicus Filings, Waiver/List of Allowances Fee Reform and other matters that affect criminal defense lawyers. Excellent legal education seminars (CLEs) which provide training for our members and course credits toward MCLE Department and Virginia State Bar annual requirements. Members receive a discount on tuition and can apply for scholarships. Discounts on malpractice insurance premiums through our partnership with Minnesota Lawyers Mutual Insurance Company. In addition, VACDL periodically generates helpful print items for our members such as "hot sheets," rules of evidence books, quick reference guides, and post-it note books. For more information about VACDL membership, please contact our Executive Director, Danielle Payne, at vacdlawyers@gmail.com, or join now! 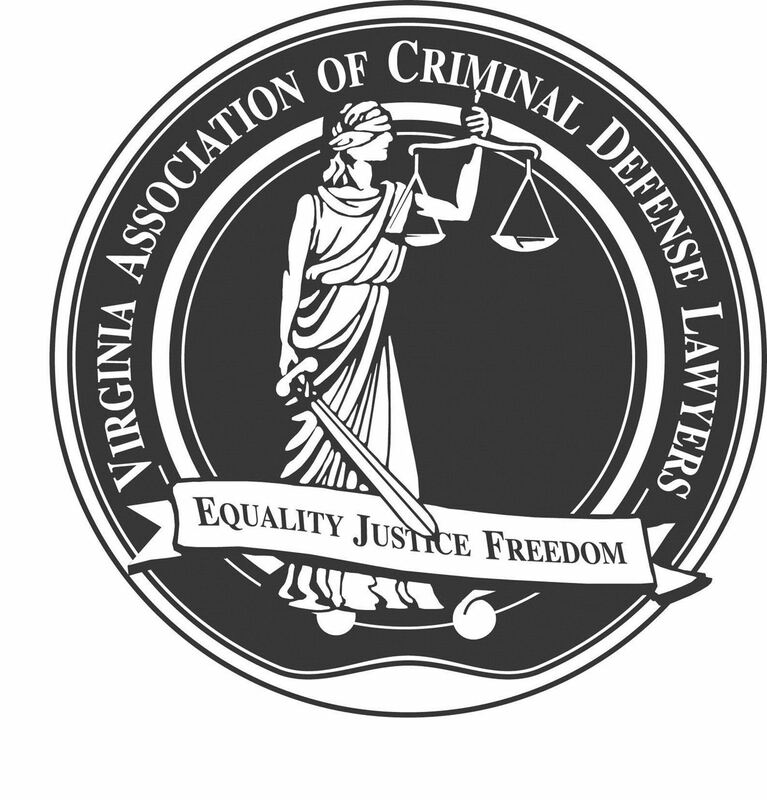 Virginia Public Defender Membership - Free Subscription period: Unlimited NEW for 2019-2020: All attorneys employed as Full-Time Public Defenders in the Commonwealth of Virginia are eligible for VACDL membership under the VIDC group rate. Federal Public Defender Membership - $50.00 (USD) Subscription period: 1 year, on: April 1st No automatically recurring payments For attorneys employed as full or part-time Federal Public Defenders. Student Membership - $35.00 (USD) Subscription period: 1 year, on: April 1st No automatically recurring payments Any non-lawyer who is (i) currently enrolled in and attending a school of law or (ii) who has graduated from a school of law within the prior year and is actively planning to take and is studying for the Virginia State Bar examination or (iii) who is currently enrolled in and pursuing a program of reading for the bar examination, approved in accordance with the rules of the Virginia State Bar, is eligible for Student Membership. Student members shall have such rights and the Board of Directors shall determine privileges from time to time.